Below is a link to the latest information that was shared in our "town hall" type meeting this past week at our Rattle Session on Thursday, December 13th, at the NELC. 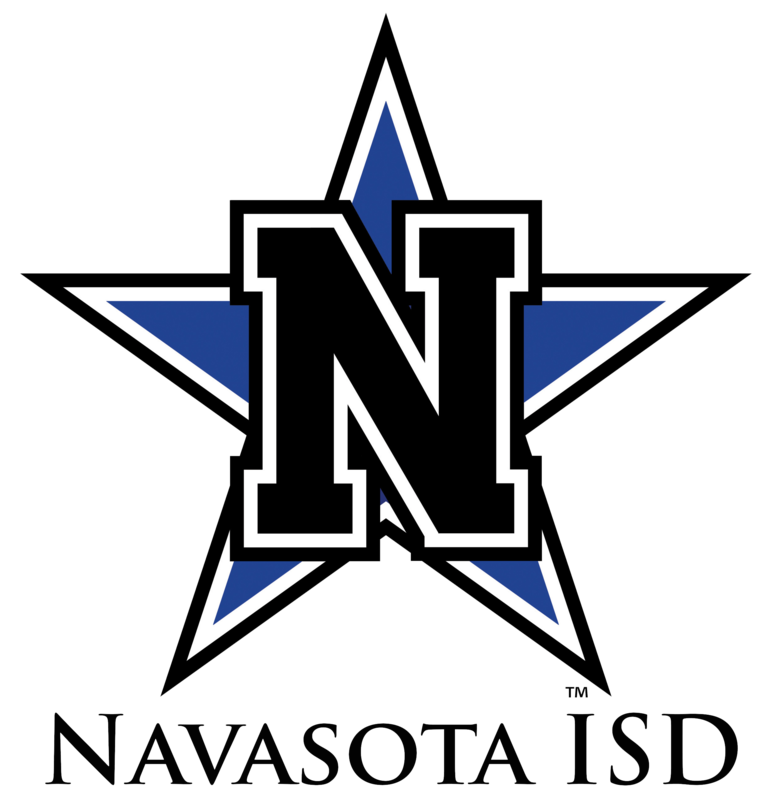 It includes information for the upcoming Phase 2 Bond Projects that will begin this Spring at Navasota High School and Navasota Jr. High. Phase 2 is approximately $31 million worth of projects that will be very busy around those two campuses over the next couple of years. Please let us know if you have any questions.